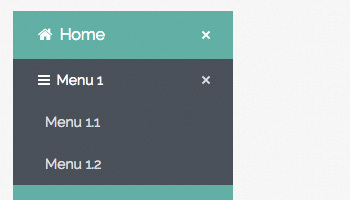 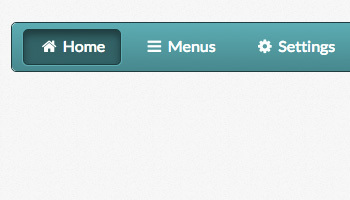 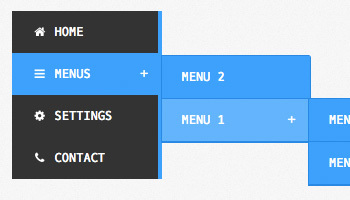 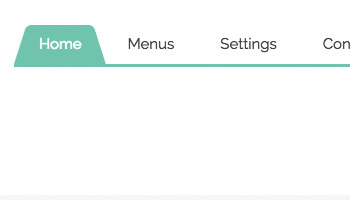 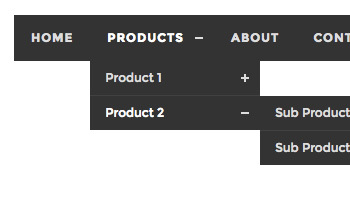 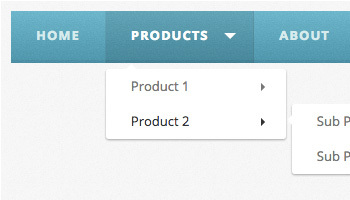 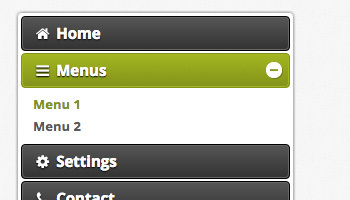 We are excited to announce that we have just added new jQuery menus to the site. 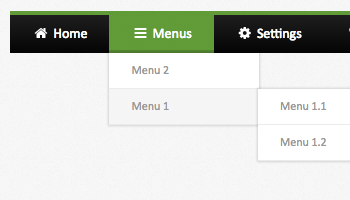 We've been getting a request for accordion style menus for a while now, and have finally added some jQuery into our system. 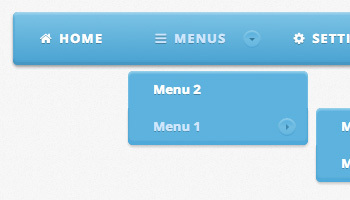 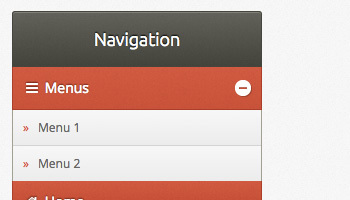 Even those these menus are not 100% CSS, we still think that are worth having around.